Apple’s iPhone 8S or iPhone 9 might well be released within the next few months. What we’ve got for specs thus far sit squarely in the realm of rumors and insider tips. Not unlike previous years at this point in the process, we’re fairly sure we’ve got in line our most basic idea of what’s coming soon. First, a chart that you’ll want to take a peek at. This chart is not finalized, nor is it meant to be looked upon as officially sourced at all whatsoever. Instead, this is just a chart of expectations for Apple’s next smartphones with info based on rumor, insider tips, and informed speculation. These devices are almost inevitable, but their details are not. Again, what you see above is not to be bet upon or taken as any sort of un-changing truth. These details are not set in stone. Apple’s not even gone so far as to suggest they’re releasing any iPhone models this year, much less these two models specifically. And know this: If Apple releases two phones this year, we’d be shocked if they didn’t release 3 or 4. Keep your eyes on the rumor mill. Like previous “tock” years in Apple’s “tick tock” schedule, this year’s devices are probably going to hit the “S”. That’d mean we’d have an iPhone 8S and an iPhone 8S Plus. However, last year was also a “tock” year with iPhone 8, since the year before was iPhone 7. Regardless of what the name will end up being, we’ll more than likely call it “iPhone 9” before Apple’s official announcement. This is the most obvious title for the phone, and the name has already begun to pop up as a popular search term in Google searches worldwide. This year will also be difficult to pin down because of the appearance of last year’s iPhone X, aka iPhone 10. The display still works fine. It’s the right size, it covers the right amount of the frontside of the phone, and thousands of developers already work with it as it is. 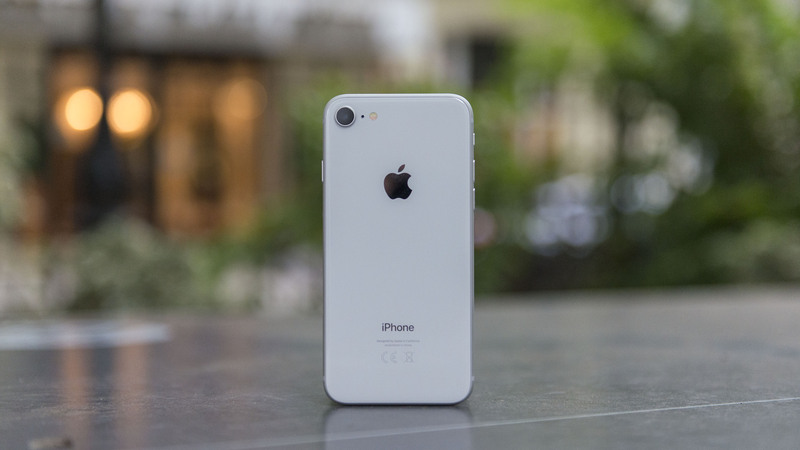 Based on sales of the iPhone 8 this year, Apple doesn’t need to do a whole lot to improve on the iPhone 8 for it to sell in the face of iPhone X, another model with better specs also available right now. So what could Apple want to do to give the iPhone 9 a little nudge? How about some OLED display tech to keep people interested? That sounds fine. 3. What about Face ID? Face ID is neat, but Apple still needs to do some work in order for it to perfected enough to replace Touch ID completely. Just having facial sensors on the iPhone X should be enough to keep the technology fresh in the public’s mind while Apple works out the kinks to make way for all-device release. 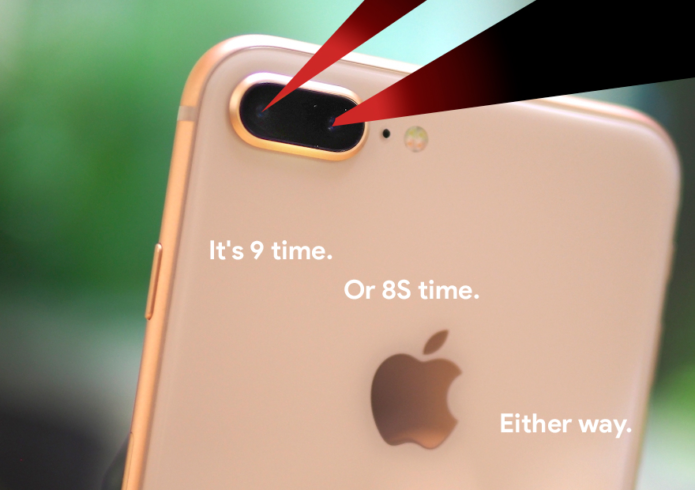 That means Apple doesn’t need a notch on the iPhone 9 or 9 Plus, and Apple maintains two brand identities for the iPhone. That’s not been Apple’s way in the past, but it is currently. I estimate Apple wont throw away their classic iPhone home button identity any time soon. As it’s been since ages unknown, Apple won’t change the pricing on their main iPhone lineup. 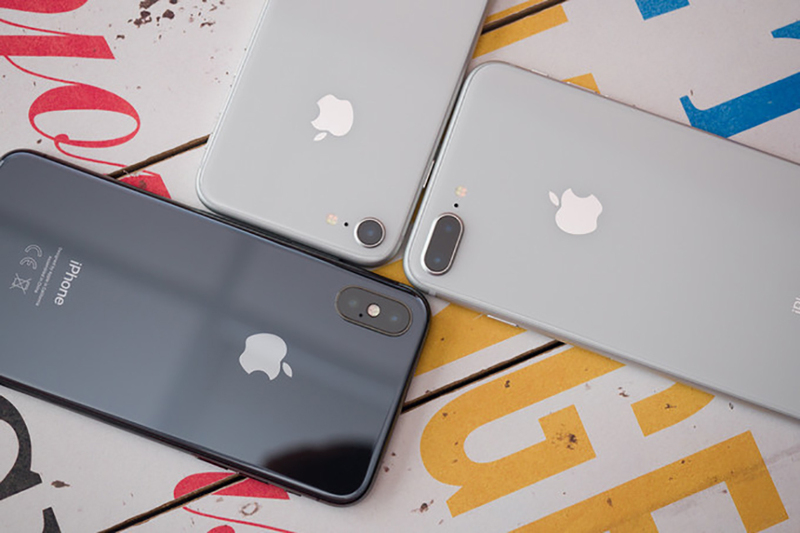 Instead, they’ll move each previous-gen iPhone to a lower price tier and phase out the oldest devices available just before the reveal of the newest model. They might also just replace the iPhone SE with an iPhone SE (2018). Much like the past million years, Apple will almost certainly reveal and release their iPhones in September. Don’t be shocked when they schedule their next event for the exact same day as last year, one year later, at the same location. They’ve not been particularly coy about hiding that possibility. Think September 12th, 2018 (or right around then) for the reveal.